Lovers of good food will enjoy this food-themed tour of London. The tour will focus on how international food has influenced the way Londoners eat, from French cuisine to Chinese and more. 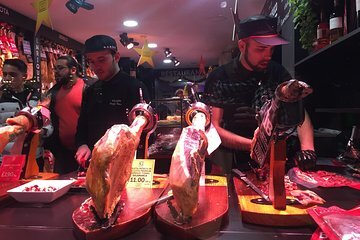 While eating your way around the city you’ll also discover the vibrant and unique neighborhoods where these foods can be found. Also get the chance to shop at specialty grocery stores, to pick up international ingredients to use at home.